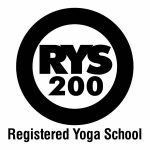 For Lovers of Yoga who want to advance your practice to new levels. For Yoga Instructors and Fitness Instructors who want to infuse new life into your teaching and ability to help others grow. For instructors Certified in Kemetic Yoga, Egyptian Yoga, African Yoga & Indian-based Yoga who want to expand your horizons and perspectives. 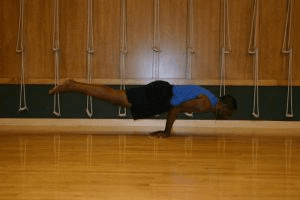 Master Instructor Yirser Ra Hotep will lead this Kemetic Yoga and YogaSkills Method Intensive to help you expand your ability in all areas of Yoga practice. Learning Level 2 & 3 Kemetic Yoga Flow Sequences.